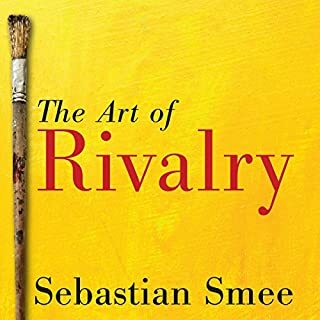 This landmark biography penetrates the barriers of legend to bring to full and intimate life a man whose burning passions - for painting, women, and ideas - were matched by a compulsion to invent reality in his life no less than in his art. 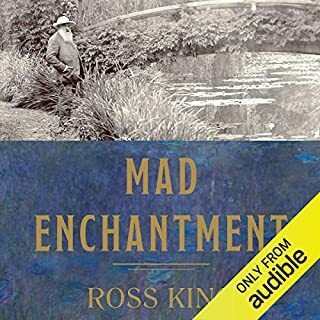 Here is the tragic story of a man who, from his teenage passion for a gypsy boy to the chilling bitterness and betrayals of his old age, was unable to love and was driven to dominate and humiliate the women - and men - who fell under his hypnotic spell. When Paris Sizzled vividly portrays the City of Light during the fabulous 1920s, les Annees folles, when Parisians emerged from the horrors of war to find that a new world greeted them - one that reverberated with the hard metallic clang of the assembly line, the roar of automobiles, and the beat of jazz. Mary McAuliffe traces a decade that saw seismic change on almost every front, from art and architecture to music, literature, fashion, entertainment, transportation, and, most notably, behavior. 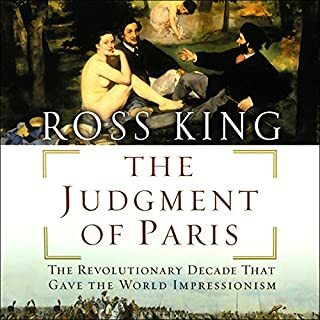 A lively and deeply researched group biography of the figures who transformed the world of art in bohemian Paris in the first decade of the 20th century. In Montmartre is a colorful history of the birth of modernist art as it arose from one of the most astonishing collections of artistic talent ever assembled. It begins in October 1900, as a teenage Pablo Picasso, eager for fame and fortune, first makes his way up the hillside of Paris' famous windmill-topped district. Over the next decade, among the studios, salons, cafés, dance halls, and galleries of Montmartre, the young Spaniard joins the likes of Henri Matisse, André Derain, Maurice de Vlaminck, Georges Braque, Amedeo Modigliani, Constantin Brancusi, Gertrude Stein, and many more in revolutionizing artistic expression. 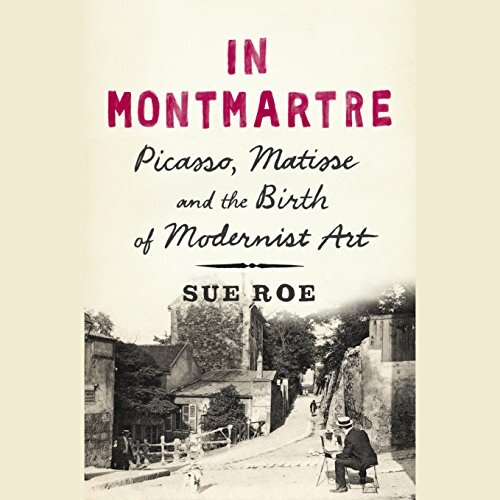 Sue Roe has blended exceptional scholarship with graceful prose to write this remarkable group portrait of the men and women who profoundly changed the arts of painting, sculpture, dance, music, literature, and fashion. She describes the origins of movements like fauvism, cubism, and futurism and reconstructs the stories behind immortal paintings by Picasso and Matisse. Relating the colorful lives and complicated relationships of this dramatic bohemian scene, Roe illuminates the excitement of the moment when these bold experiments in artistic representation and performance began to take shape. A clearly rich in knowledge of historic details , but a little catalogue-like overall . The narrator's almost intrudingly enthusiastic pronunciation, however skilled and clear, was a little destracting. A nice overview of an era in art history. To capture the story of the culture and artistic community in Montmartre, (and that greater region), during that period, with all the well-known historical characters, is a monumentally intimidating task. Sue Roe deserves praise for just taking on the task. But then she delivers this work which is successful in so many more ways than I expected. The Author does a wonderful job of not only taking us into the history of the events of the period but also escorts us through in a way that allows is, with a touch of imagination, to experience it for ourselves. But then, to top that off, she really captures the essences of and takes us to excellent understandings of the minds and motivations of such big characters as Picasso, Matisse, Gertrude Stein, Fernande Olivier, Braque, and so many more. BUT WAIT, she then gets around all the misinformation and hype that exists (and there's a lot) about what motivated Matisse, Picasso, Braque and others and about what they were trying to accomplish. 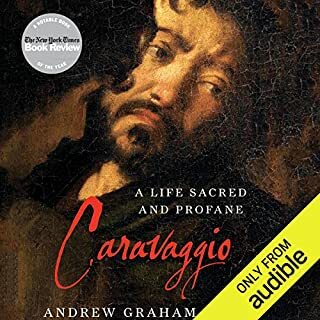 She brings readers to a much more accurate understanding of this uniquely transformational period in Western art history. ... is something no one ever said! 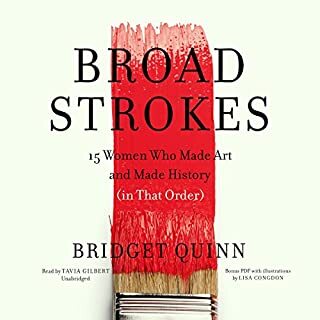 I enjoyed it so much, I ordered the print book as well as pre-ordering her next book in this series on art. 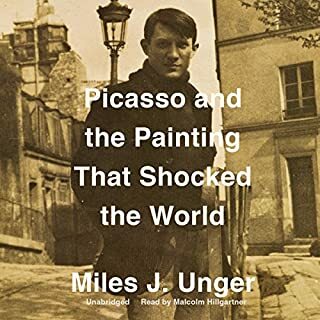 Trying to enjoy this informative book on a part of modern art history but so put off by the readers affected exaggerated way of pronouncing the French words! It is jarring and annoying. May have to return it but for now trying to stick with it a bit longer. I really wanted to listen to this book but I find the narrator extremely annoying. Sorry I didn't return it. Tree book for this one. I hated the reading by this woman. Every time she said “”Montmartre” it sounded like she was hacking up a hairball. An absorbing, well written story of the people and events involved in a new kind of art. Brings all this to life.